Royal Lytham & St Annes Golf Club was founded in 1886 and the present Course constructed in 1897. The Clubhouse celebrated its Centenary in 1998. 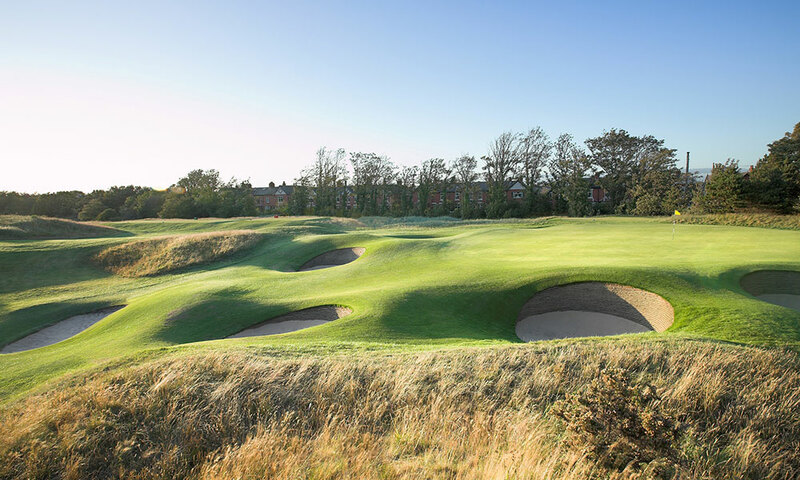 It is one of the premier links courses in the world, host to ten Open Championships, two Ryder Cups and numerous other major tournaments including the Women’s and Seniors Open Championships. Northern hospitality has always been famous and Royal Lytham leads the way. You will be made very welcome. 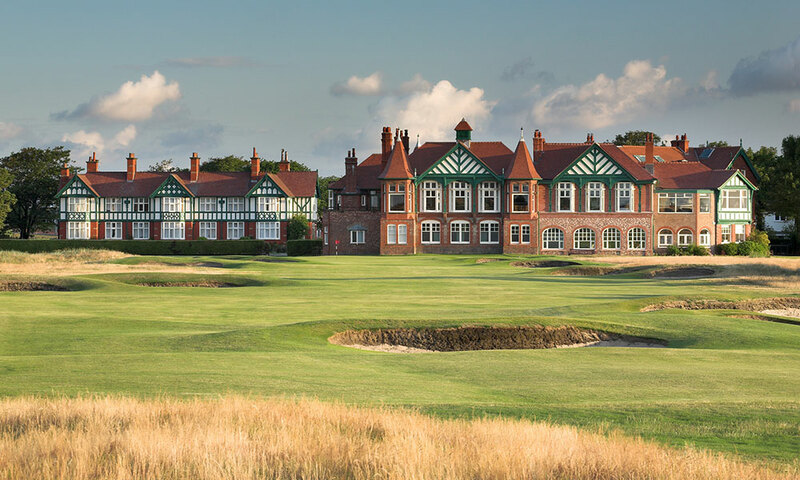 Royal Lytham & St. Annes played host to the 2012 British Open and will host the Walker Cup in 2015.